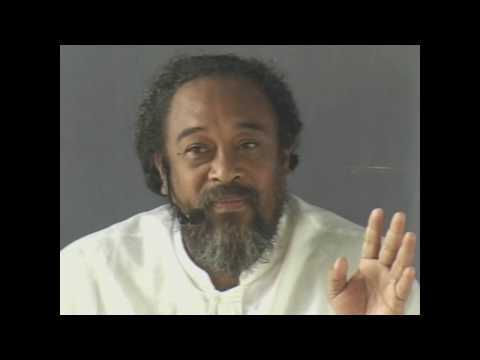 May I have the link to watch the whole Satsang video pls. 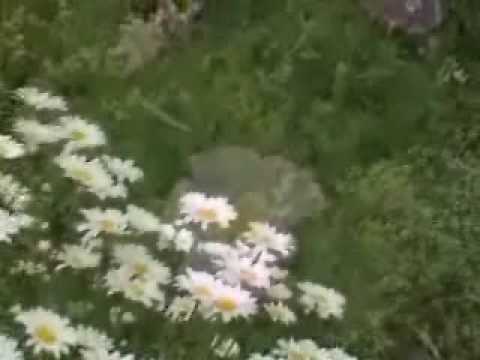 Sorry, this is a compilation so there isn’t one particular video I can send you to. 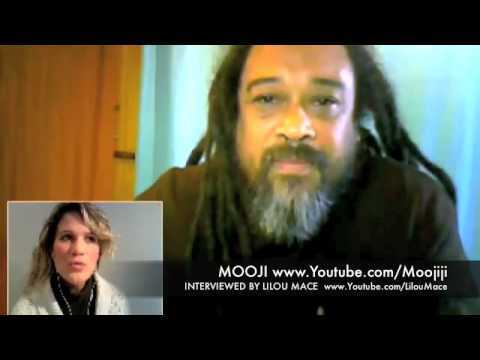 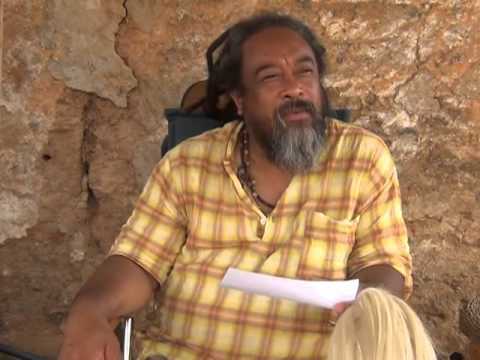 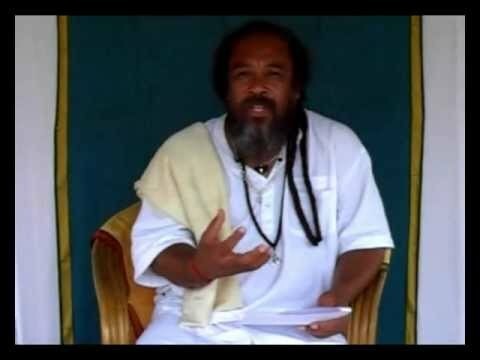 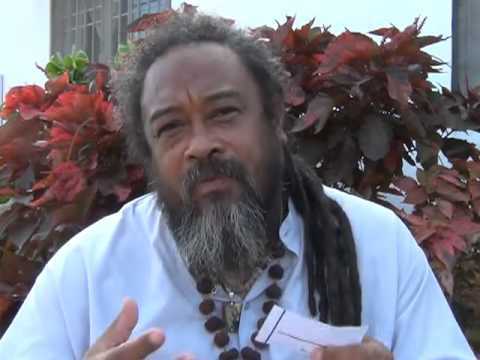 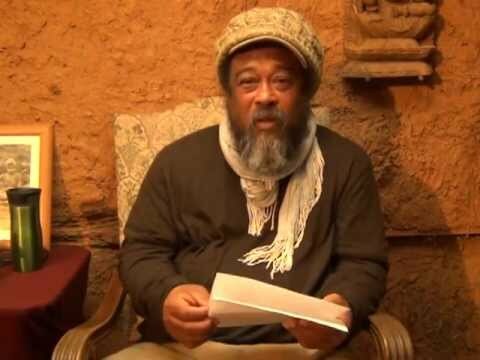 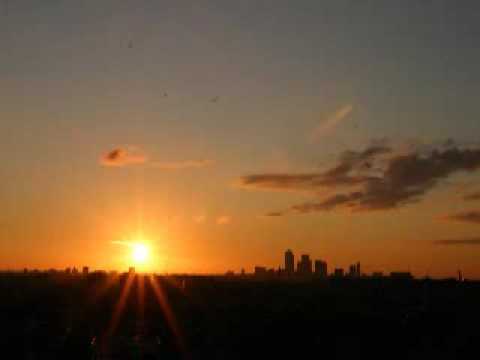 Mooji - Find what can not pass.